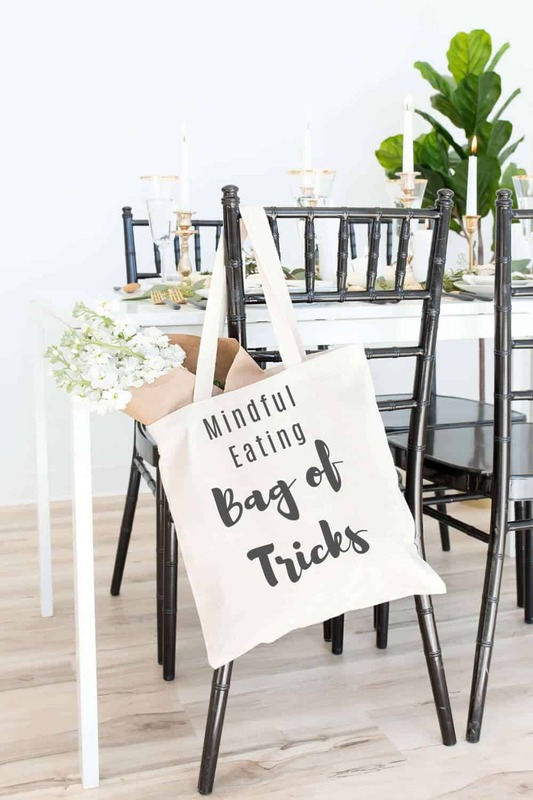 Mindful eating can be a funny thing to explain. 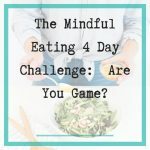 While at its core, its about bringing more awareness to how you eat, the actual practice of being mindful is something that you need to experience to fully “get it”. 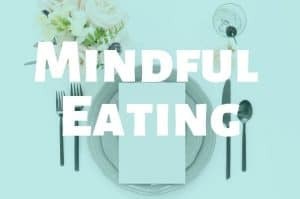 Developing mindful eating skills is about cultivating your awareness so that you can more easily tune into it when you sit down to eat a meal. 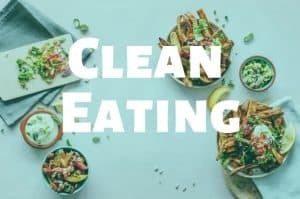 If you’ve ever wondered how you were going to get rid of bad eating habits, like eating dinner whilst scrolling through facebook, scoffing down your dinner in 2 minutes flat and not even tasting it, going for seconds just because they are there even though you’re not really hungry and constantly belittling yourself for mindlessly snacking throughout the day, understanding how you can develop your skills as a mindful eater is what you need. 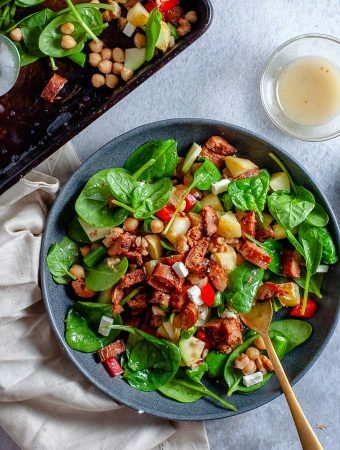 We all have the ability to be more mindful of what we eat, it’s just that we are often caught up in the busyness of life to take a moment and slow down. 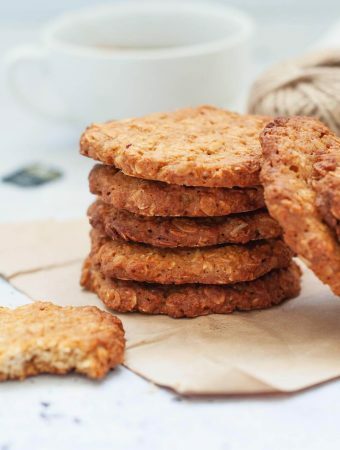 Tuning into the things that can make mindful eating a reality is one of the best things you can do to reconnect with your food and to get out of ‘autopilot eating’. You can do this by tuning into your senses such as you sense of taste, your sense of smell, sight and sound. 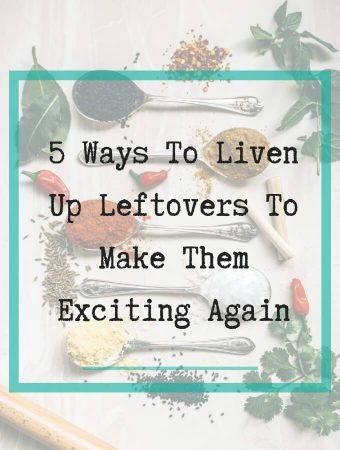 This is a really helpful thing to do when you’ve become used to eating the same things over and over again, so much so that you don’t even notice anything about it anymore. Body Signals. Awareness is also about tuning into your body’s signals to identify if you are really hungry, and when your full, instead of just listening to what your head is saying. 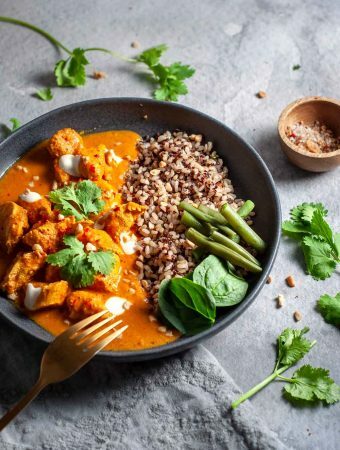 Once you tun into your awareness of what you are doing while you are eating, you will become more aware of what your eating habits actually are. 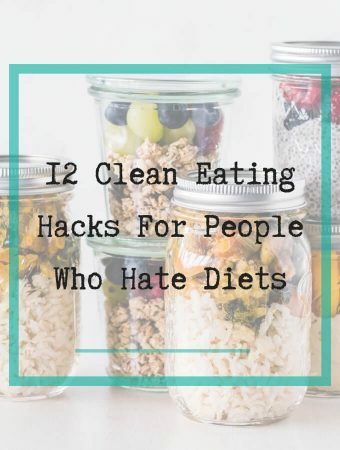 Like standing at the kitchen bench to eat dinner, overeating, speed-eating, and multi tasking whilst you’re eating. 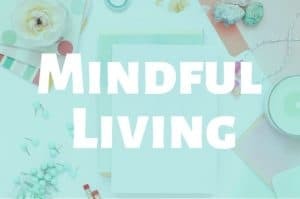 These are all tools at your disposal to expand and hone your awareness so that you can eat more mindfully. 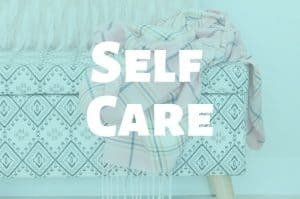 This skill is all about learning to observe your body’s cues and feelings, that can lead to over eating, and mindless eating. When you closely observe how your body is feeling, your body will tell you when it is full. 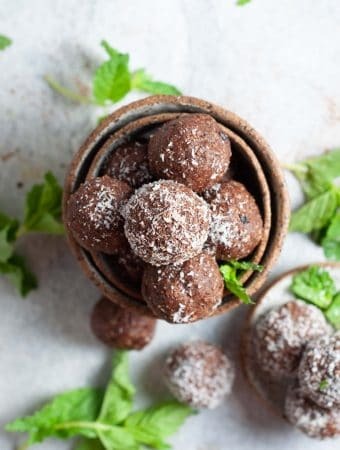 When you are observing your thoughts telling you to get that chocolate from the vending machine, you can question those thoughts, instead of just acting on autopilot. This skill is about eating without judgement, and accepting things for what they are, without criticising or scrutinising every mouthful. When you stop judging yourself, it becomes easier to just be in the present moment and to enjoy and savour the food that is in front of you. If judgemental thoughts come up whilst you’re eating, acknowledge them and let them go. You are not your thoughts. This skill is about being present while you are sitting at the table with your meal, free from thoughts of the past, and the future, and free from distractions. When you are in the moment you’re more likely to think about what you’re eating and how you’re eating it and to put bad habits aside. 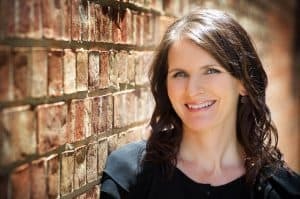 You notice things happening as they happen which means you can make more mindful decisions such as whether or not you really need another helping. This skill is about accepting things just as they are. Focus on things that are in your control and before you, instead of things that you can’t do anything about. Accept yourself for who you are, and don’t deprive yourself of things you enjoy. Accept that you like what you like and be Ok with it. It’s OK to have a healthy dessert or a slice of cake every now and then! This skill is about creating an environment that supports you to be mindful while you eat. 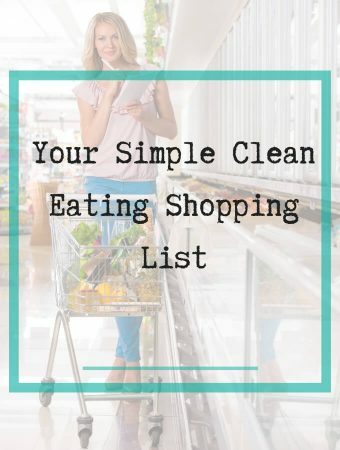 This means keeping processed foods and sugary snacks out of the house as these things can easily trigger mindless eating causing you to sabotage your clean and healthy eating habits. 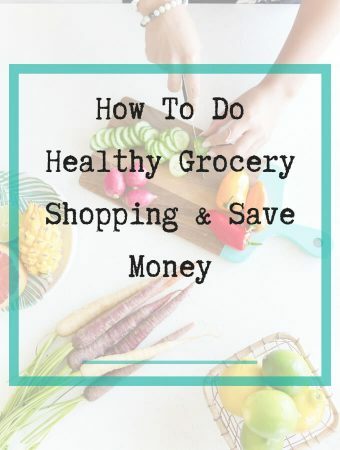 Tip: Take a fridge and pantry inventory and get rid of foods that may tempt you into mindless overeating when you’re bored, sad or stressed. 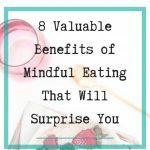 Mindful eating is an experience that engages all parts of your body and mind, whether you’re choosing, preparing or eating your food. All your senses will come together to allow you to be curious about how your body responds to different tastes, textures and aromas. 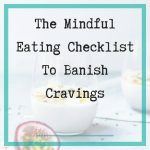 Mindful eating is a moment by moment experience in which you become your own expert. 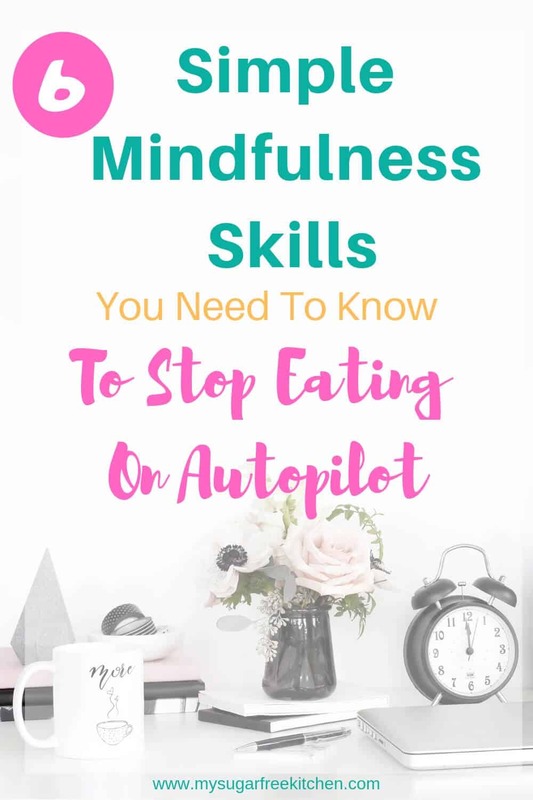 When you develop and evolve your skills in mindfulness and mindful eating you can finally move away from eating on autopilot to really, truly enjoying your food like never before.